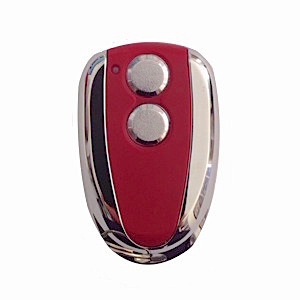 Pilot the access of your gate and garage door automatic systems in all simplicity with Doitrand TC2RE .This durable,easy to handle and user-friendly remote control will provide you with maximum confort. You only need to follow the programming manual supplied with your order! 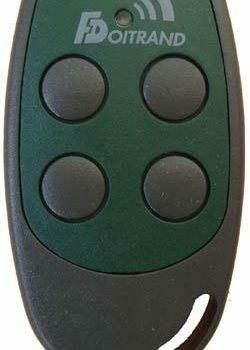 Doitrand TC2RE is not compatible with grey-buttoned and yellow-buttoned Doitrand remote controls. 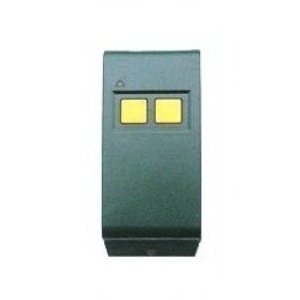 Doitrand TC2RE is mainly used for collective garage doors. 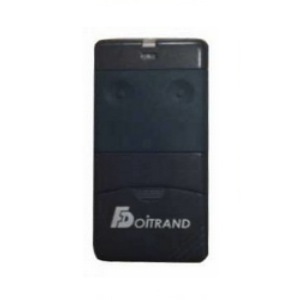 Doitrand TC2RE is typically used for monitoring your gate and garage doors automatic systems. This red case operates on a self-learning mode. Doitrand TC2RE is easy to use and has 2 grey buttons. It runs with CR2016 batteries on a frequency 433.92 MHz. Be the first to review “Doitrand TC2RE” Click here to cancel reply.